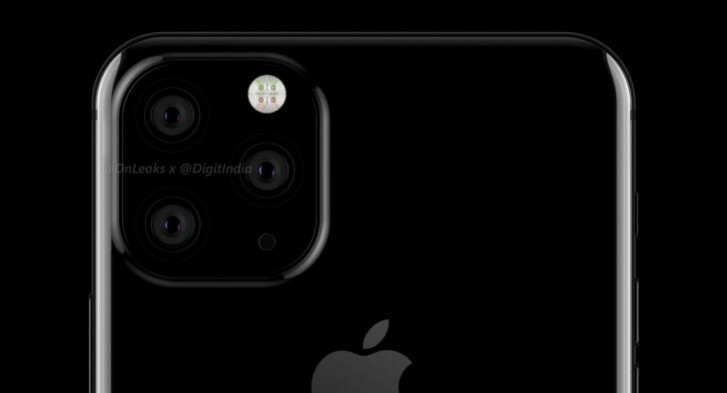 A new report coming straight from the Chinese supply chain claims that the upcoming iPhone 11, or whatever the next Apple phones end up named, will move to a triple camera. We've heard that one before so chances of it being correct are high. The rumor says the new camera setup will sit inside a square-shaped protrusion, similar to the Mate 20 Pro's, and it will be made available on both premium iPhones. The iPhone XR's successor, on the other hand, will make the transition to a dual-camera module.